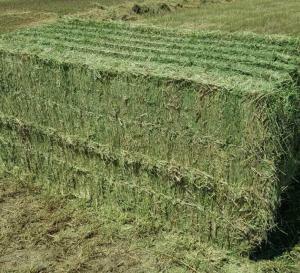 Alfalfa hay is an excellent source of good quality protein and fiber. These hays are higher in protein and minerals and are more palatable than grass hays. 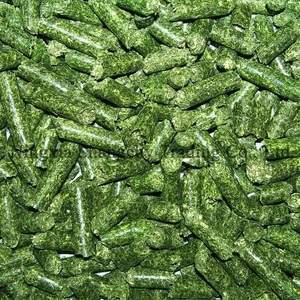 Alfalfa in particular is high in energy and is an excellent source of vitamins and minerals. 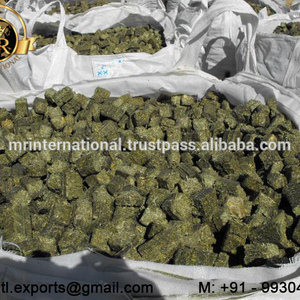 Xi'an Chunhefang Import & Export Co., Ltd.
We deal with quality Alfalfa and Timothy hay and we sell them at a very good prices. Please just contact us for more information. Note, We also pack as requested by our customers. We product and export of Alfalfa Hay, Oaten Hay, Rhodes Hay, Wheat Hay, Timothy Hay from our warehouse here in South Africa and we sale at discount prices. Type: all Use: Cattle, Chicken, Dog, Fish, Horse, Pig Admixture (%): 1%max Moisture (%): 10% Max Grade: Top Brand Name: OEM Model Number: Feed Grade Packaging Packaging Details: sachets, Bags, gallons, Metal drums or as specified by client. Bales are free from any poisonous or animal non-healthy products or materials If fumigation is required , costs are not included in our prices and will be quoted once protocol is received . 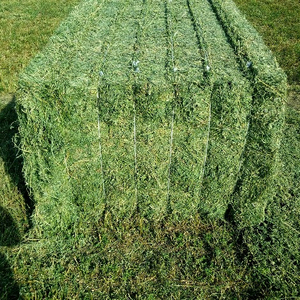 Specifications high quality alfalfa hay for sale; Animal Feeds; Delivery is fast Premium Alfalfa Hay bales available year round. Alfalfa hay has compound leaves with three leaflets and clusters of blue-violet flowers. Please send us required specifications and the type of animals the feed is required for to enable us to provide you the best product. 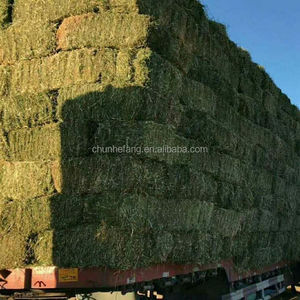 Tianjin Ting Hui International Trade Co., Ltd.
Super Top Quality Alfafa Hay for Animal Feeding Stuff Alfalfa / Timothy / Alfalfa Hay for Sale***..
Alibaba.com offers 9,336 alfalfa hay products. About 54% of these are hay, 1% are salt licks, and 1% are pet food. 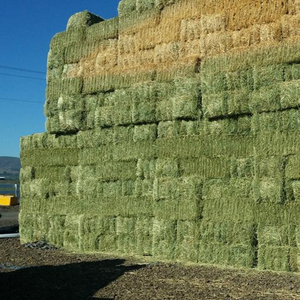 A wide variety of alfalfa hay options are available to you, such as cattle, horse, and pig. You can also choose from hay, salt lick. 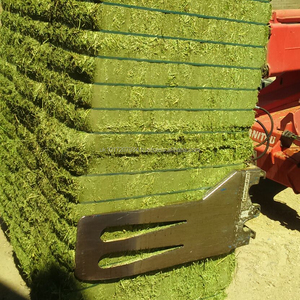 As well as from alfalfa hay, mixed hay, and timothy hay. And whether alfalfa hay is free samples, or paid samples. 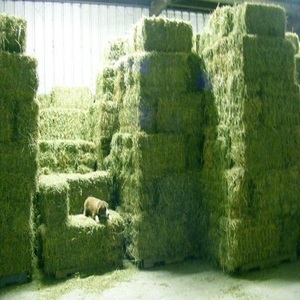 There are 8,950 alfalfa hay suppliers, mainly located in Asia. The top supplying countries are China (Mainland), Thailand, and United Kingdom, which supply 42%, 7%, and 5% of alfalfa hay respectively. 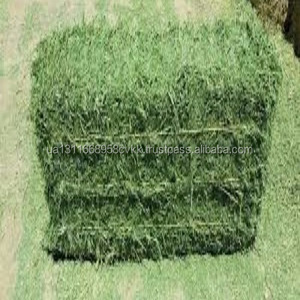 Alfalfa hay products are most popular in Southeast Asia, Eastern Europe, and Domestic Market. You can ensure product safety by selecting from certified suppliers, including 1,781 with ISO9001, 1,162 with Other, and 51 with ISO14001 certification.